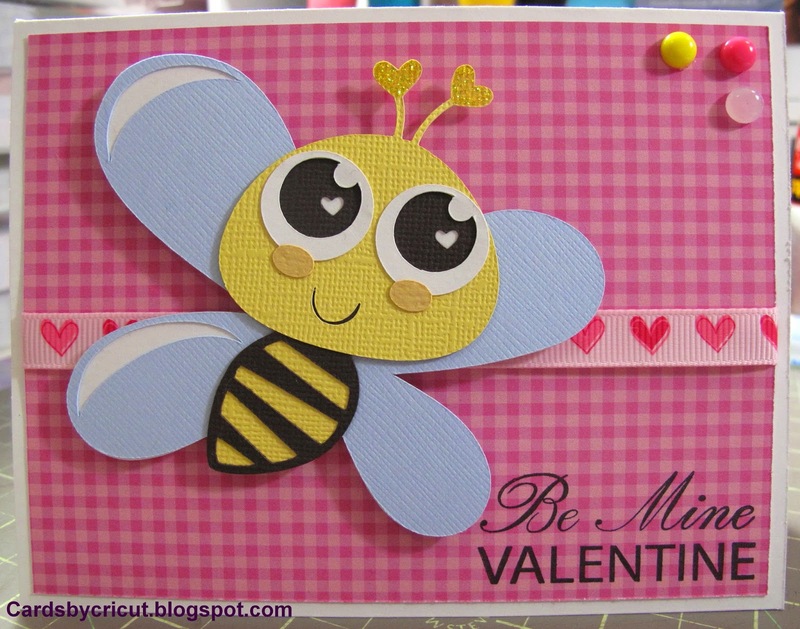 I really hope you have enjoyed looking at my Bee My Valentine creation. I had a lot of fun making it. Thank you so much for coming to my blog. So cute! , thank you so much for sharing with us at Love to Create Challenge.